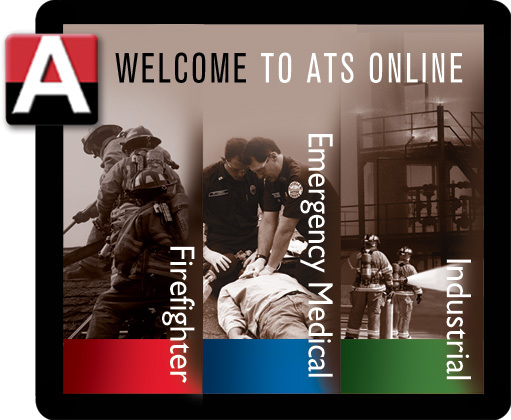 Seven Upper Kittitas County, Washington fire departments recently received fire training grants from Life Support to purchase interactive video training courses delivered in the all new online platform from Action Training Systems (ATS). These programs are a valuable instructor resource used to make training more accessible for their volunteers and make their classroom and hands on training more effective. Since its inception in August 1999, Life Support has worked diligently to raise funds to improve the Emergency Medical Services and Health Care of Upper Kittitas County and surrounding communities. Life Support, which began with five community members, has since grown to over 30 dedicated volunteers and is guided by an elite Board of Directors. With budgets being cut, many departments and emergency response organizations are left with little or no money to purchase the quality training they desperately need. Life Support and ATS are teaming up to offer a convenient and affordable solution to provide that training. With the new ATS Online, students are able to access interactive video courses from any PC or Mac with a decent internet connection, from any location, 24/7. Student activity and test scores are automatically recorded and the training records are accessible by instructors from any computer. Reports can be automatically emailed to key department personnel or anyone else needing access to training information. 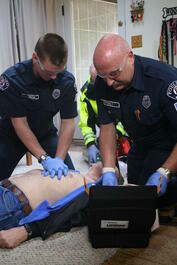 ATS has produced over 200 training programs for emergency response professionals. Now they are all available online as interactive video training courses or streaming videos. ATS training courses are designed not to replace hands-on training, but as another tool for instructors to incorporate into their training programs to support and enhance essential education. “Customers view Action Training Systems as a company that has their best interest in mind,” said George Avila, CEO and founder of Action Training Systems. “We know how important meaningful training is in the emergency response community and we will always strive to meet or exceed their needs. Instructors worldwide, from South Korea to Saskatchewan, find the quality of ATS standards-based, competency-driven training programs to be superior. Now with access to these learning resources from anywhere, anytime, ATS Online and Life Support are transforming both the instructor’s and students’ learning experience in Upper Kittitas County. High quality video training is no longer confined to their classroom environment. 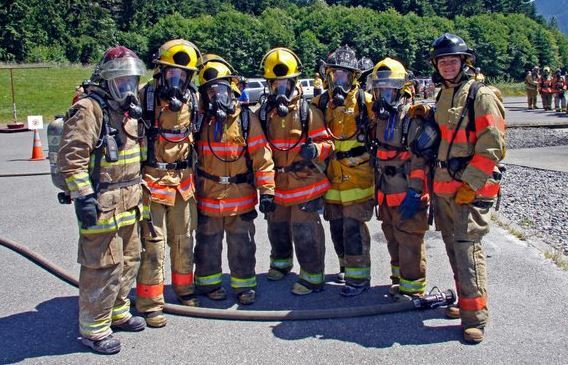 Life Support founder and President Cheri Marusa states the Upper Kittitas County fire departments are excited about the opportunity to train with this world class learning platform. As the Lead Instructor or Officer in Charge of Emergency Services Training for your department you understand how absolutely critical your training program is to protecting your community and the lives of your employees and volunteers. You take your responsibility seriously and probably lose more than a little sleep worrying about your people and your responsibility to them. Your reputation and the lives of your team members are on the line every single hour of every single day. Ongoing training is absolutely critical as reported by Fire Fighter Nation. They point out that when candidates graduate from the academy they have only the basic skills necessary to be an effective firefighter. They need both hands-on training and ongoing course work to develop and maintain the proper techniques to keep themselves safe and effective. Most of the early training firefighters receive is focused on fire control yet according to the article, "more than half (55 percent) of all 911 calls responded to by the American fire service involve a medical emergency; less than 10 percent involve actual fire"
That is why the programs offered by Action Training Systems include a heavy focus on responding to and handling medical emergencies. Not a day goes by that you are not thinking of ways to improve your program - keeping every team member up to date and in compliance with all regulations. You work very hard to provide all the tools your teams need to be effective, responsive and safe. Action Training Systems offers a full set of training courses designed to make your job easier and help you sleep better at night knowing you are providing the absolute best training available to your teams. To learn more about the training programs from Action can compliment your efforts contact us today and sleep better tonight. As an EMT instructor, you have the critical responsibility of teaching your students the life saving basics of a first responder. 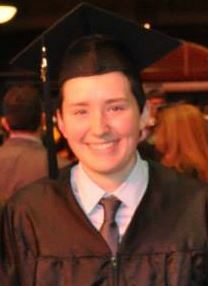 The importance of implementing EMT classes that assist students in learning the fundamentals of life support and emergency patient care is essential for EMT instructors. Using a combination of interactive online and DVD EMT training programs assists instructors in presenting visual medical procedures, how to assess emergency situations, applying emergency patient care and how to use medical equipment. The interactive features of online EMT training allow students to experience virtual EMT procedures, similar to real-life emergencies. EMT instructors can use any one of these online and DVD instructional trainings for their classroom to better emphasize EMT procedures. This intensive EMT training series provides everything you need for students to become adept at learning the vital link in the chain of survival that is necessary for any emergency medical technician. Contact us at Action Training Systems for more information on how to incorporate online and DVD training into your EMT classroom instruction. There are some jobs that are in need of constant training. Firefighting is one of them. For trainers, finding new, interesting, and relevant training material can sometimes be difficult. As a trainer, you want to find good material that will help your crew enhance their abilities. 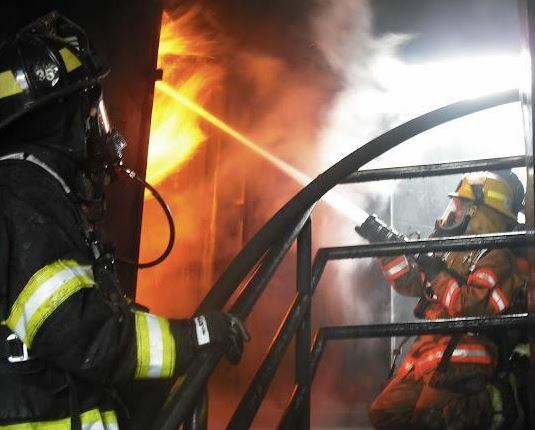 There are many different training courses available, but Online Fire Training may be the best option for you and your crew. They can be accessed from a Windows or Mac computer. Fireman can log on with their own personal id whenever needed. Training can take place at the firehouse during down time. In addition, training can be paused and resumed as needed. Printable certificates and online tracking are available to record training history. Flexible subscription options for every budget. No files or content to download and automatic updates for new material. You can access everything from the site page. Interactive courses for the trainees and high quality video to reinforce the training. 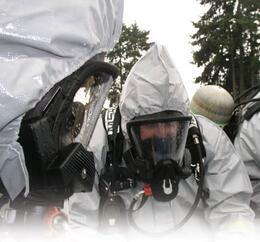 A variety of different course work is available for firemen of different levels and skill sets. This ensures that everyone receives adequate and appropriate training tailored to their needs. Power points, streaming videos, and instructor materials are available for your use. You can decide when and how to use the instruction material. There is a free fourteen day trial period to test out the training course from a company that has been offering training material for over twenty-six years. For more information on how online fire training can help you during your next training, contact us.